Blue-Headed Vireo, location unknown, May 2009. Dominic Sherony. Courtesy of Wikimedia Commons. 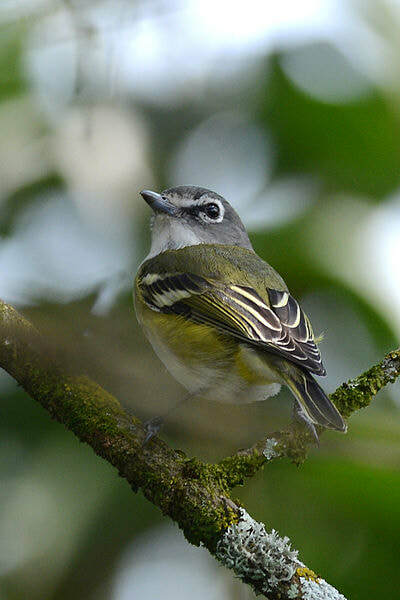 Blue-Headed Vireo, Huauchinango, Mexico, February 2014. Amado Demesa. Courtesy of Wikimedia Commons. 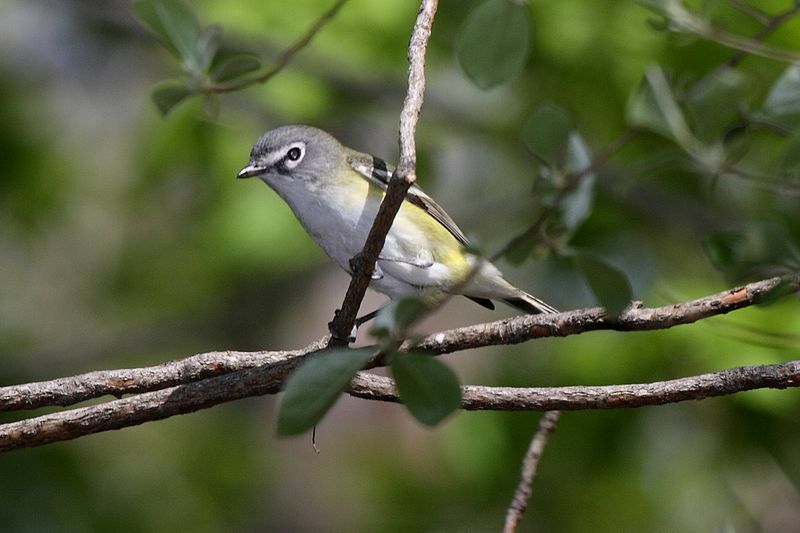 Formerly called the “Solitary Vireo,” this bird is smaller than a sparrow, and a bit chubby looking. It has a grayish blue head and marked white “spectacles” around its eye. Its back is yellowy-green and it has two strong white wing bars, while its front is white. The bill is short but somewhat thick, with a slight hook. Immature birds are drabber. This tiny bird forages for insects in the mid level of tree canopies. Interestingly, it gleans more insects from branches than from leaves. 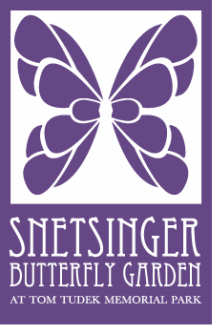 In summertime almost three-quarters of its diet may be Lepidoptera caterpillars. It nests in a tree or shrub fork from 6-15 feet off the ground. It will use both coniferous and deciduous trees for nest sites. The nest materials are quite varied and may include spiderwebs, bark, moss, leaves, and even bits of paper. Definitely food and cover, since insects are such an important part of its diet. It may also seek nesting sites, though to date it has only been observed during migration season. Most likely during migration season (spring or fall) unless it is nesting. In winter it lives in the US southeast, Mexico, or Central America.